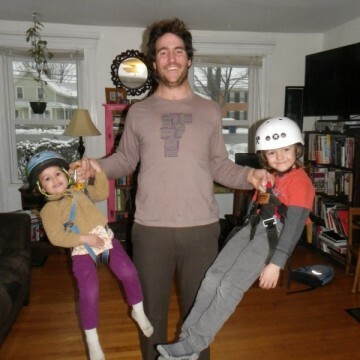 Levi grew up in Boulder County CO where he continues to live, work and grow a family. 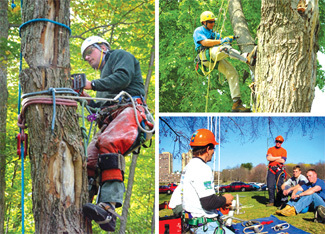 Levi was raised working outdoors with his family and carries the love of labor and the outdoors into his current career as a tree climbing arborist. 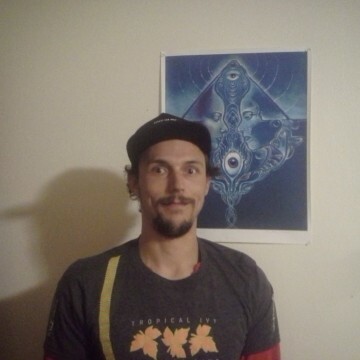 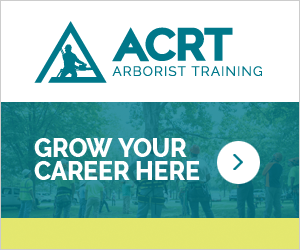 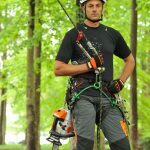 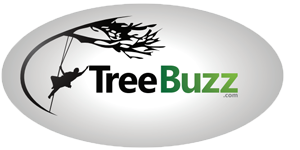 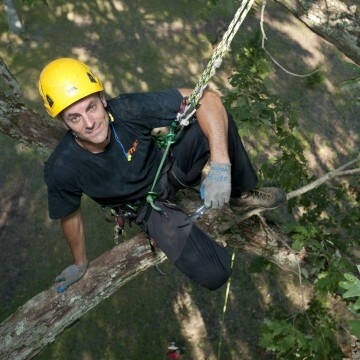 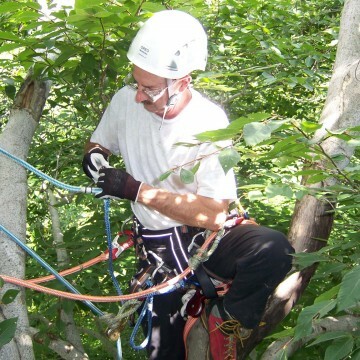 He is certified as an arborist by the International Society of Arboriculture and enjoys competing in and volunteering time for tree climbing competitions. 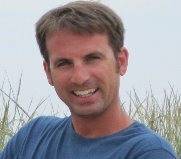 Beyond work Levi appreciates spending time with his family, working in his garden and enjoying the beauty of the Rocky Mountains.